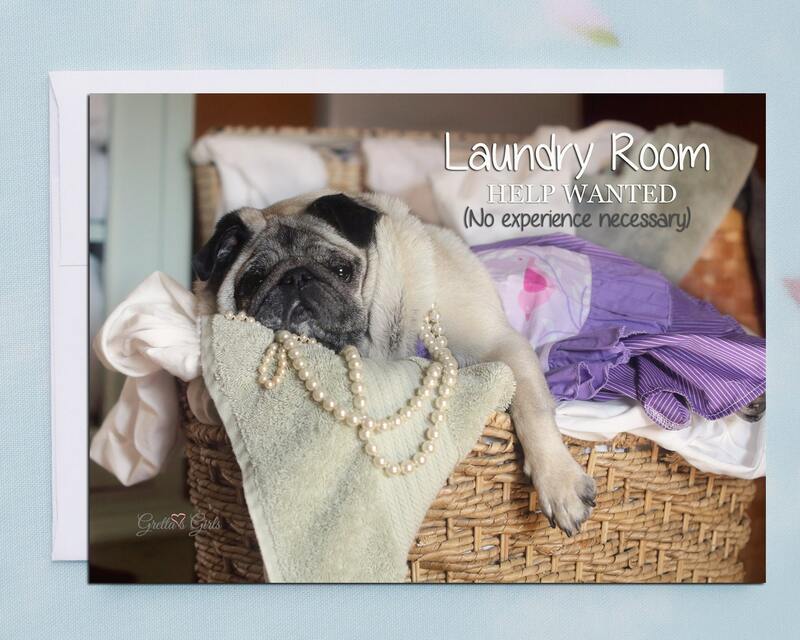 This funny greeting card features one hilariously warn out little pug. 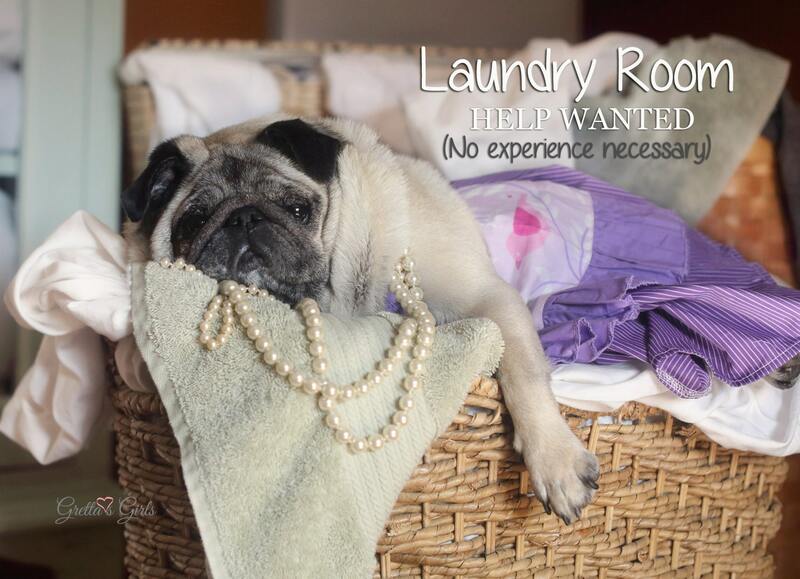 This item is one, "Help Wanted," funny card for friends by Gretta's Girls and Pugs and Kisses. 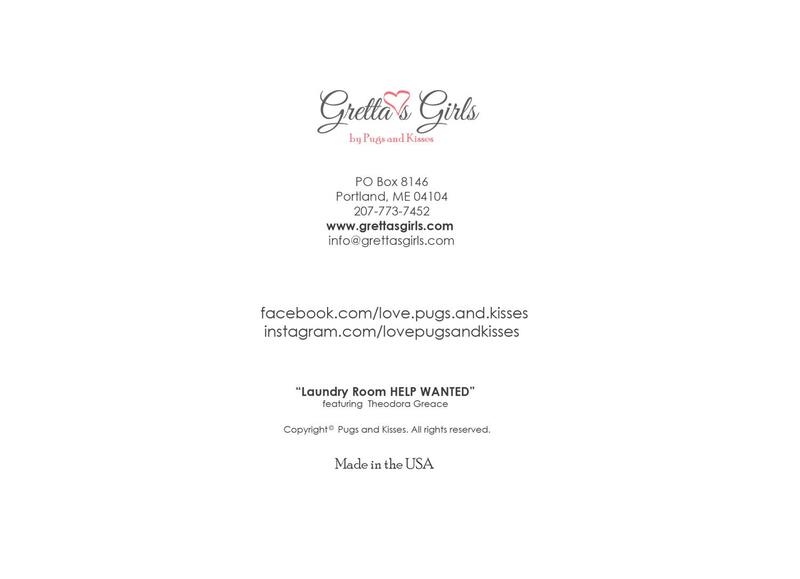 This hilarious card is sure to bring smiles and laughs to your best girlfriends!